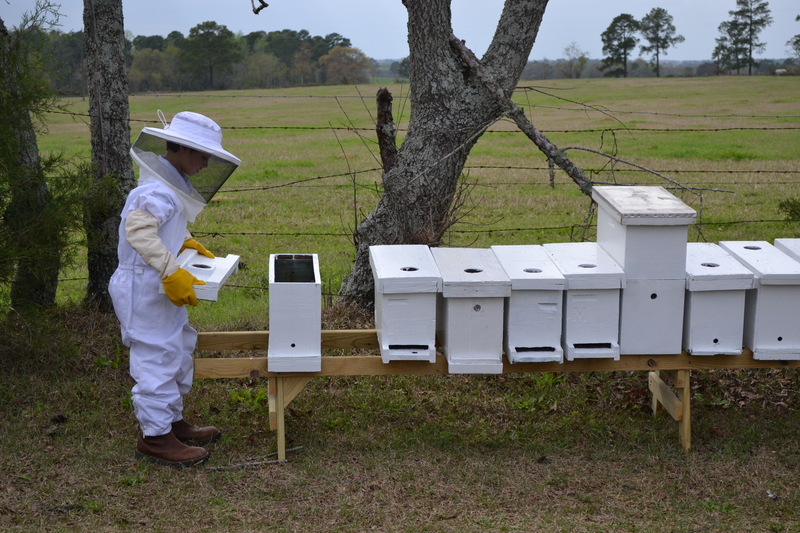 We are a family owned and operated business and we offer everything you need for bee keeping including bee keeping tools and equipment, protective clothing, pollination services, package bees, hives, queens, honey products and instructional videos. We continue to build our business based on a close relationship with our customers and offering quality products and support when you need it. We are located in the heart of South GA just off of Interstate 75 approximately 70 miles north of the Georgia/Florida line.